The Master Lock® and American Lock® media sites are a complete directory of approved high quality images and advertising copy to help you plan and create all your advertising media. 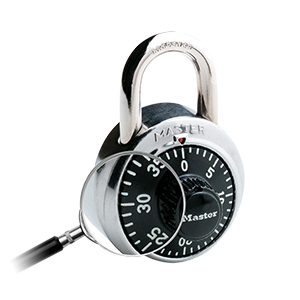 Artwork is the property of Master Lock and American Lock, a division of Master Lock Company. Requests for co-op advertising funds must be approved by your Master Lock or American Lock sales representative.